individuals and businesses in all aspects of litigation. Mr. N. represented himself thirteen (13) years ago in deportation. The Immigration Judge (IJ) deported Mr. N. as he failed to show. Nine (9) years later, Mr. N. hired our firm. Mr. Mathur filed a motion to reopen Mr. N’s case. Mr. Mathur convinced DHS lawyers to reopen the case with him. Mr. Mathur had the case sent back to the immigration judge. Mr. Mathur filed to have Mr. N. stay despite his multiple convictions for Burglary of a Motor Vehicle. Mr. Mathur, in trial, convinced the IJ to restore Mr. N’s resident status. Mr. H and his friend Mr. P both hired Mr. Mathur to help them with allegations that they had sold alcohol to a minor. Mr. Mathur worked out an agreement with the prosecutor to have the cases dismissed without court ordered punishment. This agreement and the resulting dismissal allow Mr. H and Mr. P to maintain their innocence and erase their records. Result by Mr. Mathur. Mr. S and his family came to Mathur Law Offices after their appeal was denied by the Board of Immigration Appeals. Mr. Zumberg immediately moved the U.S. Court of Appeals for the Fifth Circuit for a judicial stay of removal, and extensively briefed the legal issues. After reviewing Mr. Zumberg's brief, the U.S. Department of Justice conceded the motion and noticed the court that the government would not oppose staying the removal of Mr. S and his family. Result by Mr. Zumberg and Mr. Mathur. Mr. A of India came to the USA to marry his fiancé. A few month after marriage his fiancé became abusive and the marriage dream turned into a nightmare. Mr. A sought Mr. Mathur's advice who suggested that he file a self-petition for an immigrant visa as the victim of abuse after divorce. 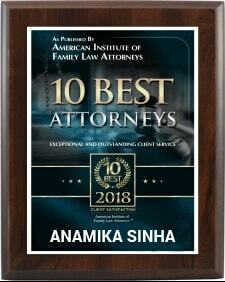 Ms. Sinha worked on his case and prepared strong affidavits. Under the circumstances, the affidavits were the only documents Mr. A could provide to USCIS.. Based on the documents submitted by Ms. Sinha, Mr. A's petition was approved by USCIS. Ms. M hired MLO after she discovered her husband was being unfaithful. Ms. S filed for divorce with the help of MLO. After the Court entered temporary orders allowing the husband to have standard possession of the children, Ms. M discovered that he was abusing drugs in the presence of the children. 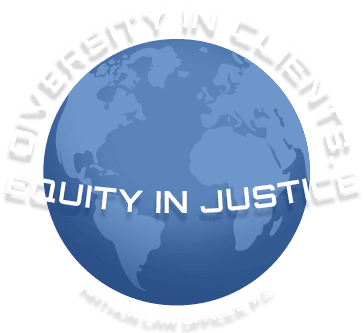 With the help of Mr. Beuerlein, and after a contested hearing, Ms. M obtained a temporary restraining order against her husband and the Court ordered that he have supervised access to the children. 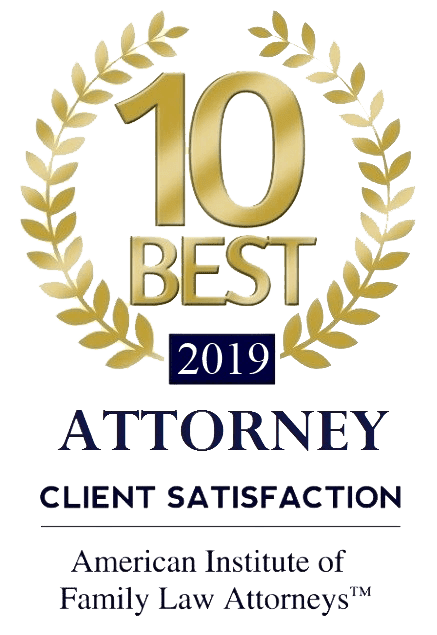 Mr. Beuerlein was able to settle the case at mediation pursuant to an agreement imposing certain safeguards and injunctions against her husband including random drug tests. Result by Mr. Mathur and Mr. Beuerlein. Ms. S came to MLO after suffering physical abuse at the hands of her husband. Mr. Mathur and Mr. Beuerlein successfully obtained an ex parte protective order against Ms. S's spouse and successfully negotiated temporary orders which included approximately $20k in interim attorney fees and temporary support to Ms. S. Thereafter, Ms. S was free of her husband and eventually the case was settled for another large lump sum payment. Result by Mr. Mathur and Mr. Beuerlein. Mrs. C. hired our firm as she was charged with shoplifting. Mr. Mathur identified possible immigration consequences. Mr. McLemore convinced the Prosecutor to lower the offense class. Mr. Humble prepared admissibility packet to be presented at U.S. Airport. Mrs. C., when stopped at the U.S. airport after visiting her ill father abroad, presented our admissibility packet to the Customs and Border Protection officer. 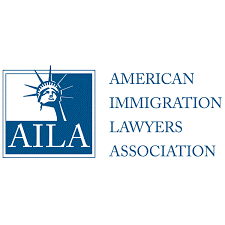 CBP reviewed our admissibility packet and allowed Client back into the U.S.
At the airport a woman with a B1/B2 Visa was being denied admission for allegedly overstaying on a prior entry. Although there was a prior overstay, it was argued that it was waived by subsequent entry and extension. Client was admitted for 6 months. Result by Mr. Mathur. Mr. N consulted with Mathur Law Offices and hired to file for Adoption of a Child from India living in US. Ms. Sinha under Mr. Mathur's supervision prepared and filed the case and required evidence. Ms. Sinha represented Mr. N and his wife in the court and the adoption was granted. Result by Mr. Mathur and Ms. Sinha. Nearly 20 years ago, Mr. A filed an immigrant visa petition for his brother. After decades of waiting, the case seemed to be faltering. We communicated with the National Visa Center and the American Consulate in Riyadh, Saudi Arabia, to resolve various issues. Finally, Mr. A’s brother, sister-in-law, and their minor children were all granted green cards! Result by Mr. Mathur and Mr. Humble. Part of what makes the Mathur Law Offices, P.C. such a distinct firm is that we constantly serve a diverse clientele in multiple practice areas. Working with individuals, families, and business professionals from all walks of life has instilled in our legal team immeasurable insight into a wide range of legal matters and the legal creativity needed to resolve them accordingly. No client who comes to our firm will ever be treated impersonally, will ever have to hunt us down for information about their case, or will ever feel as if they are anything less than our top priority. 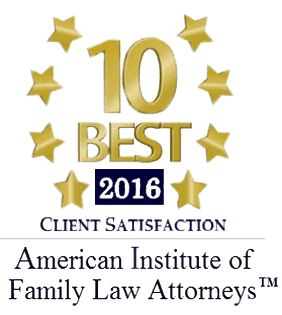 Not only does this client-centric approach allow our Dallas attorneys to make our clients' legal experiences less stressful, it also enables us to create strategies designed to help their unique circumstances. 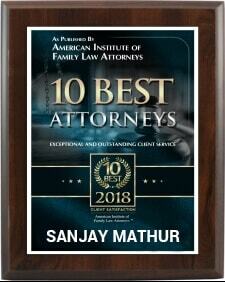 Since the Mathur Law Offices, P.C., was first founded by Mr. Sanjay Mathur in 1999, our Dallas lawyers have been continually and successfully guiding local residents, families, and businesses through their unique legal journeys. We are a firm that was established on the belief that each and every client deserves the highest quality representation possible. 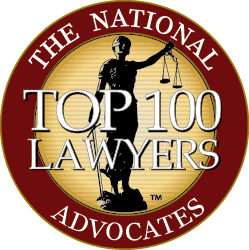 Our practice focuses on providing unmatched personal attention, custom counsel and assistance at each stage of the process. If you are in search of a law firm that truly values your needs, draws from decades of experience when handling your case, and aggressively fights for the best possible terms, look no further than the Mathur Law Offices, P.C. We believe each and every client deserves the highest quality representation possible. 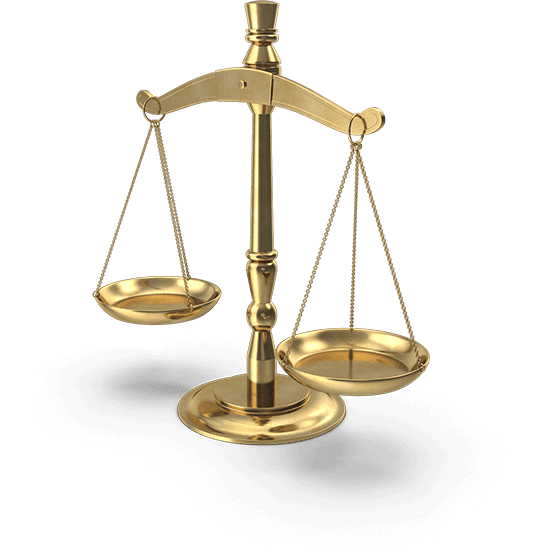 When you choose to work with the Mathur Law Offices, P.C., you will gain access to an experienced network of support that is constantly working towards resolving your case. 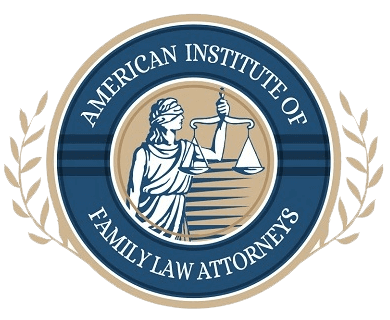 We encourage you to schedule a no-obligation case evaluation to learn more about your unique case, our legal team, and the ways in which we can be of assistance. 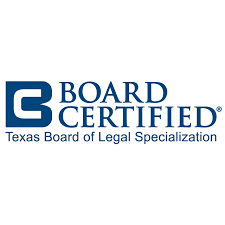 From our office location in Dallas, we regularly service clients throughout the region, including Fort Worth, Tyler, Denton and the surrounding Texas communities. Take a proactive approach toward reaching your goals. to listen to attorney Sanjay S. Mathur answer legal questions.